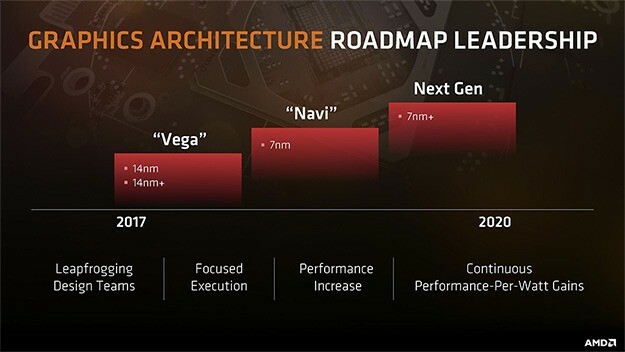 At AMD we have invested heavily in our architecture and product roadmaps, while also making the strategic decision to bet big on the 7nm process node. While it is still too early to provide more details on the architectural and product advances we have in store with our next wave of products, it is the right time to provide more detail on the flexible foundry sourcing strategy we put in place several years ago. 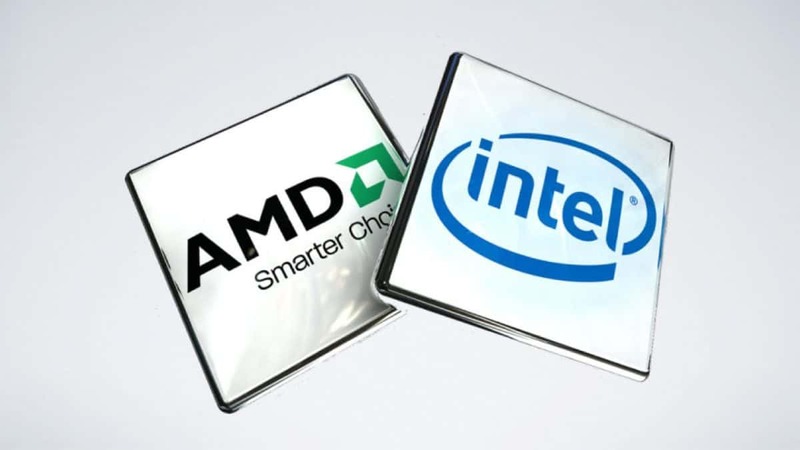 The current AMD CPUs on the market are based on the 12nm process and we have seen the slight bump in performance that we get from moving from the 14nm process to the 12nm process. 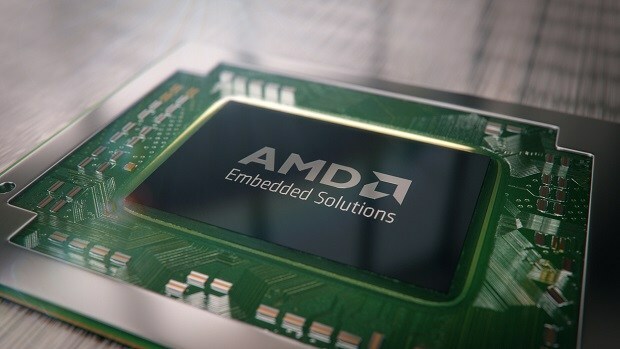 That gives us an idea of what kind of performance boost you can expect to see from AMD Zen 2 CPUs that are based on the 7nm process. 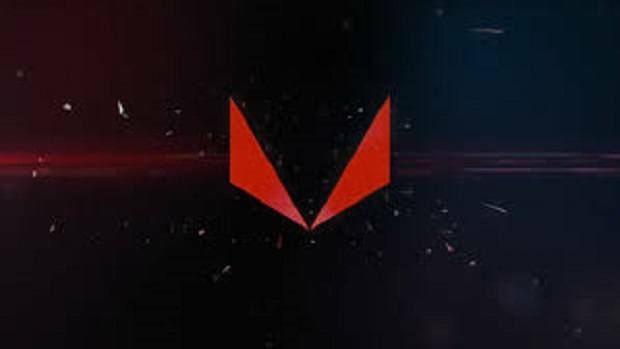 AMD Zen 2 is going to provide some impressive performance if the current CPUs are anything to go by and while the launch of AMD Vega was a bit shaky, AMD might be able to turn things around with AMD Navi. 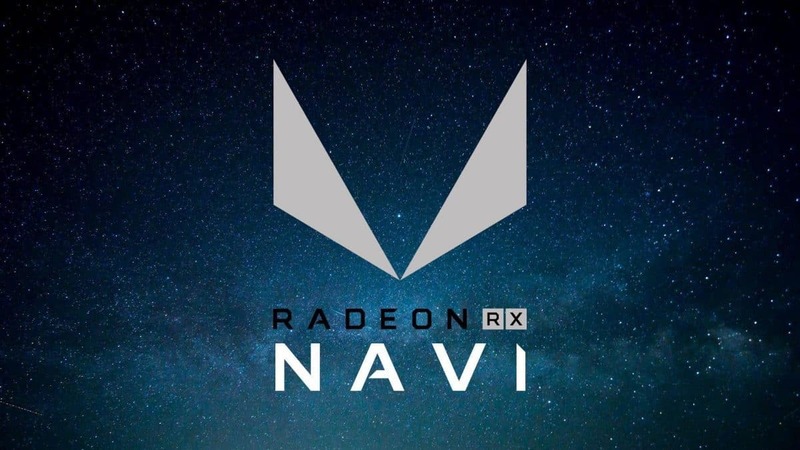 We have heard that the upcoming PS5 could be powered by an AMD Zen CPU and AMD Navi graphics. 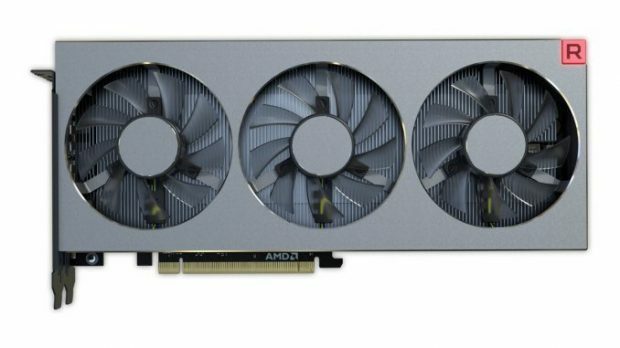 AMD does power the current generation of consoles, I would not be surprised if the same is the case for the next generation consoles as well. 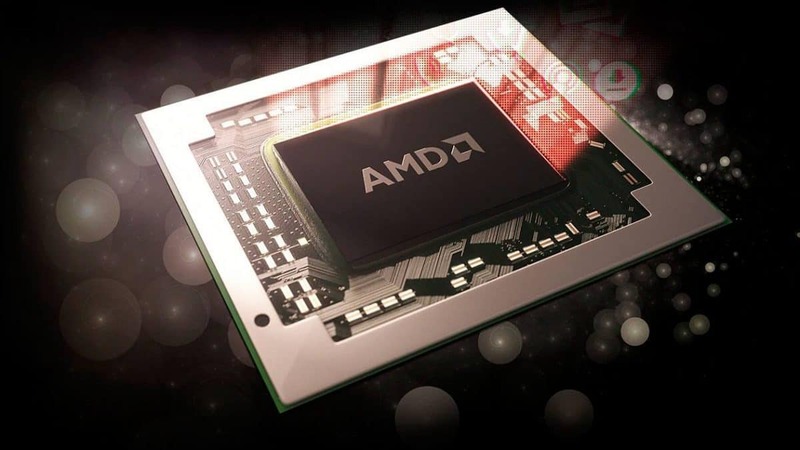 It will be interesting to see what kind of performance boost the AMD Zen 2 CPUs and AMD Navi graphics will have to offer as compared to what is currently available on the market.